THE PERFECTION is an elegant and terrifying suspense ride filled with unexpected twists and turns. When troubled musical prodigy Charlotte (Allison Williams) seeks out Elizabeth (Logan Browning), the new star pupil of her former school, the encounter sends both musicians down a sinister path with shocking consequences. 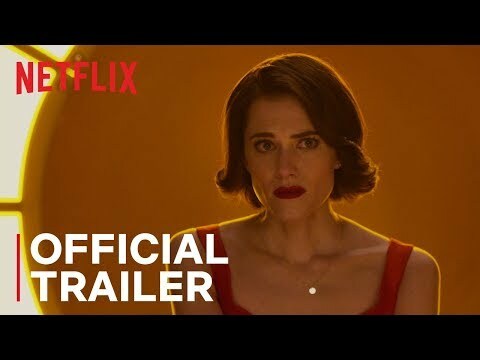 The upcoming The Perfection Netflix release date is May 24, 2019 in the US and the UK. Notify me when The Perfection is available.